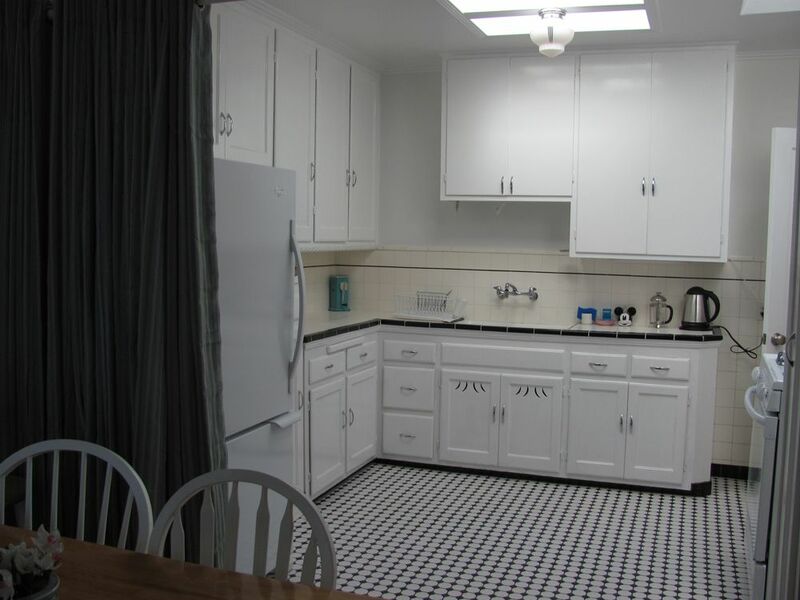 This is a lovely newly remodeled 4 bedroom, 2 bath home with 2 showers and a large bathtub. A view of the San Francisco Bay from the living room. 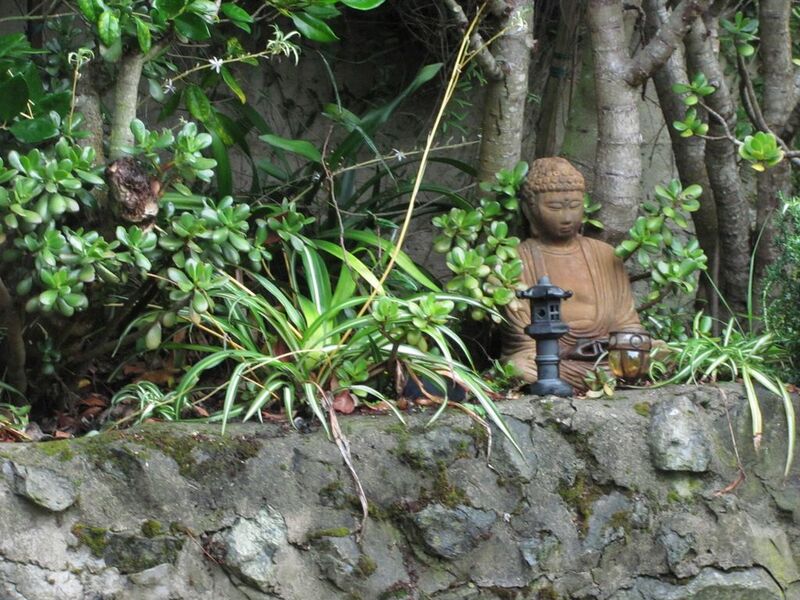 The home was built in 1940 and has only had one owner. Oxford Manor has been brought back to its' original charm. 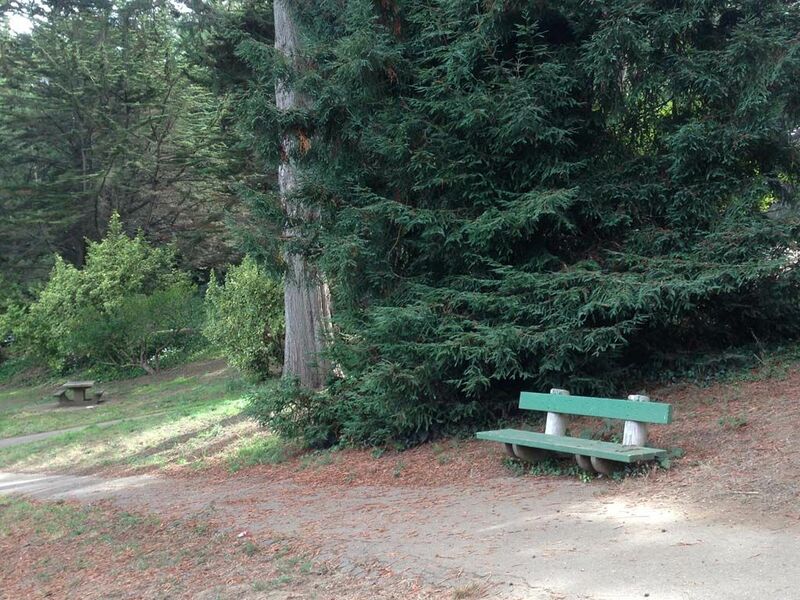 University Mound area is San Francisco's best kept secret. 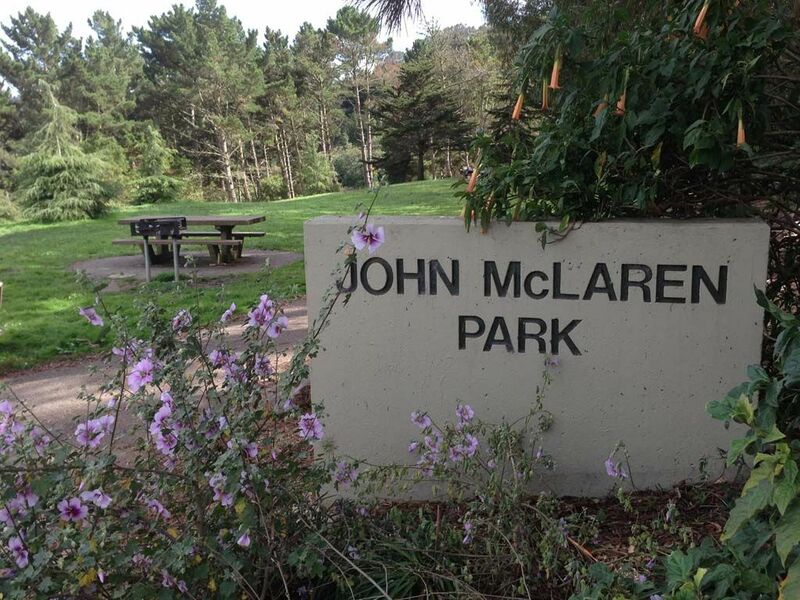 Two blocks to McLaren Park. A good weather area. 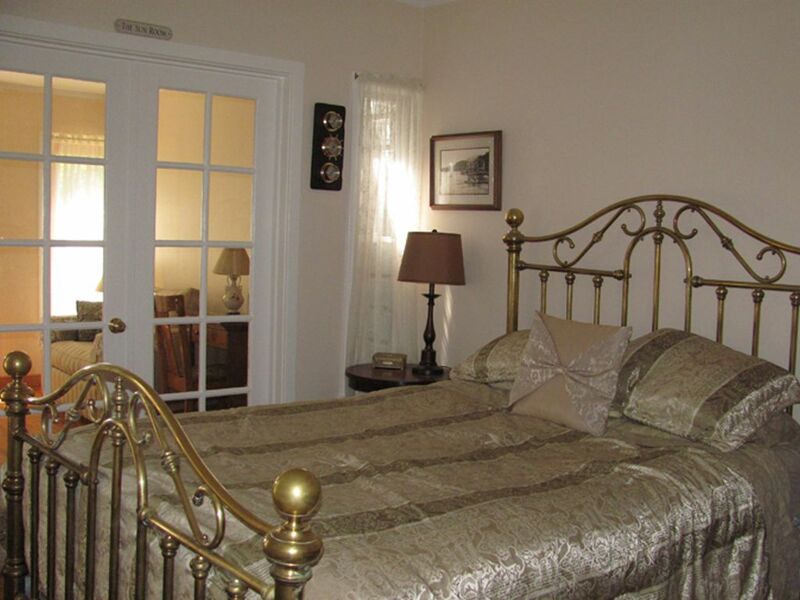 The master bedroom is called, 'The Hall of Flowers', and has a queen size bed with view of the backyard. 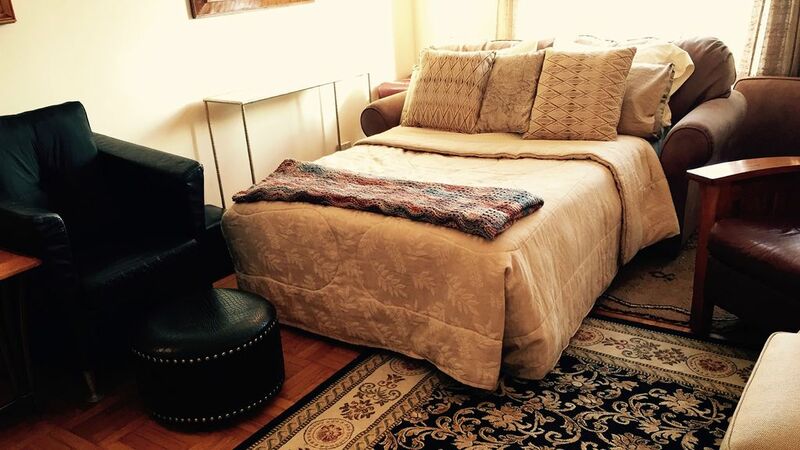 The 'Sausalito Room', also has a queen size bed with a an electric fireplace hearth. 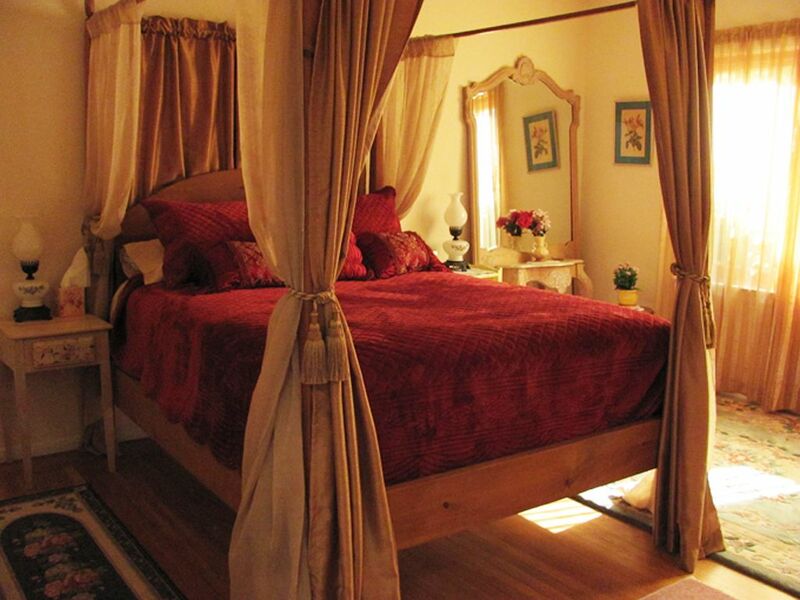 The private 'Rosewood Suite', downstairs is another bedroom with a double bed for two. 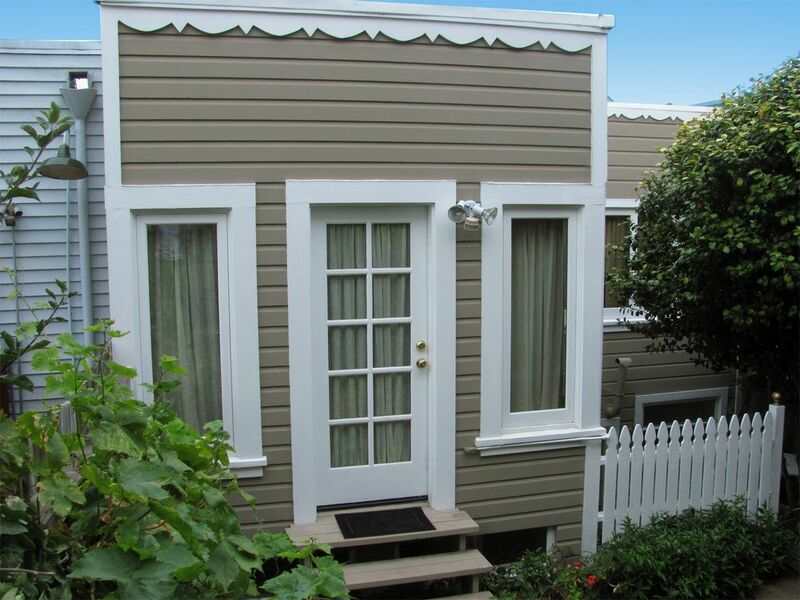 The Cottage downstairs has a double bed as well and a door to the backyard. These older homes have downstairs bedrooms built on later. 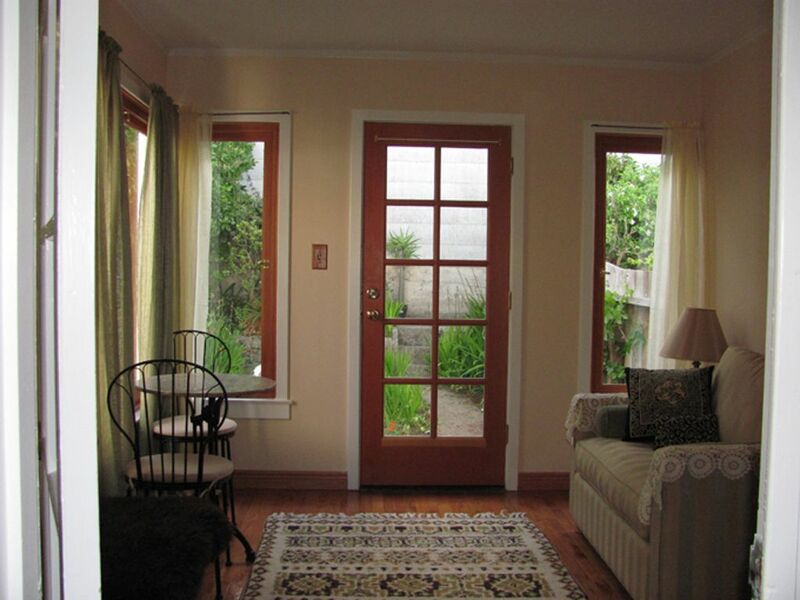 The smaller room 'The Sun Room', overlooking the backyard garden with french doors also serves as an extra bedroom for one child or single person. Single sofa bed has an extra memory foam mattress for comfort, and it is off the Sausalito Room connecting. 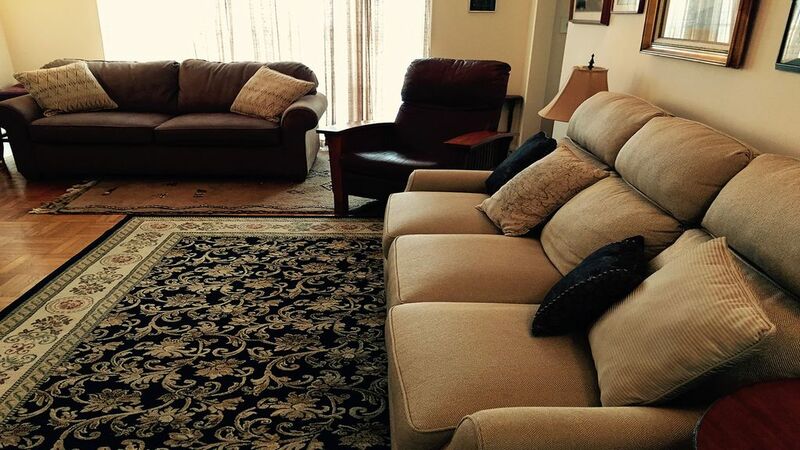 There is a new double memory foam double sofabed couch in the living room that sleeps two guests and is comfortable. 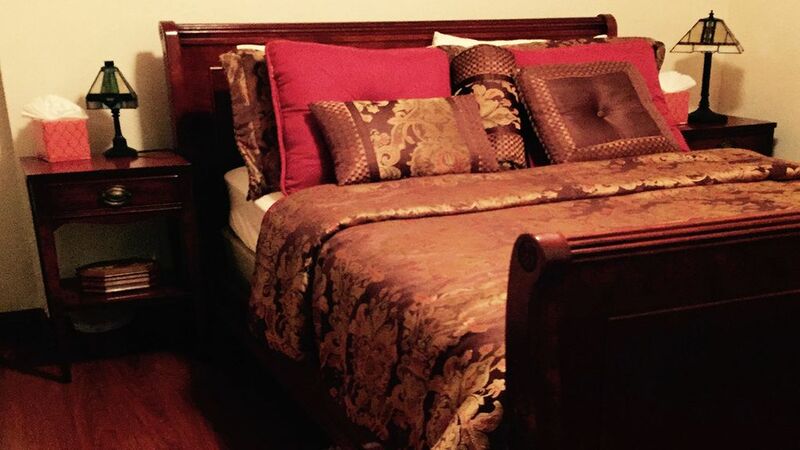 Double and Queen size beds have Egyptian cotton sheets. 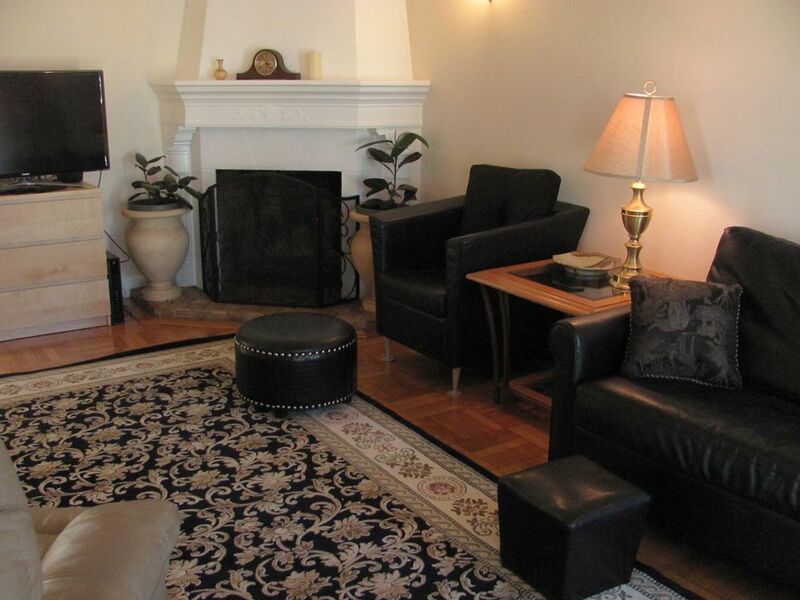 The living room is spacious with oak hardwood floors throughout the whole house. 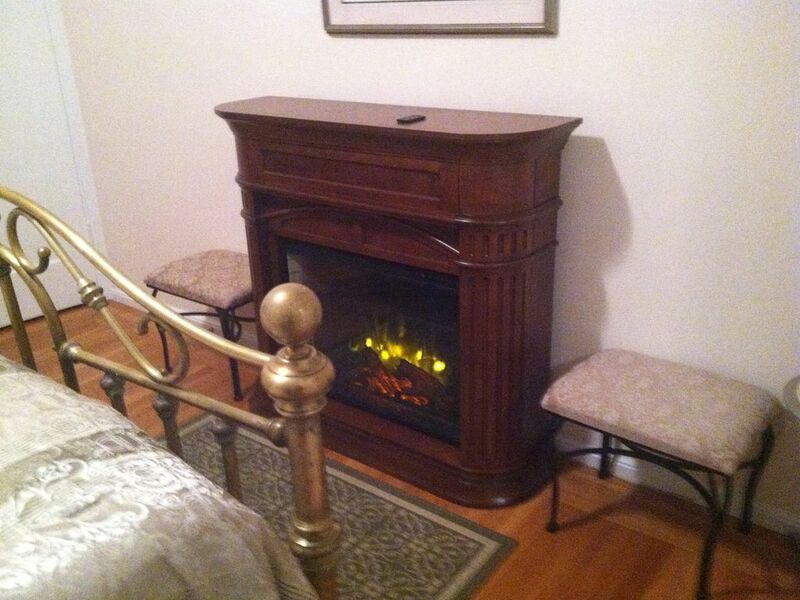 Electric fireplace for warmth and comfort while watching TV. Also gas heating in the home. There are two new couches in the living room and one of them has 2 push button recliners! Bay windows with a view of the Bay and beyond. Newly tiled kitchen floors with the original kitchen. The kitchen is well equipped. 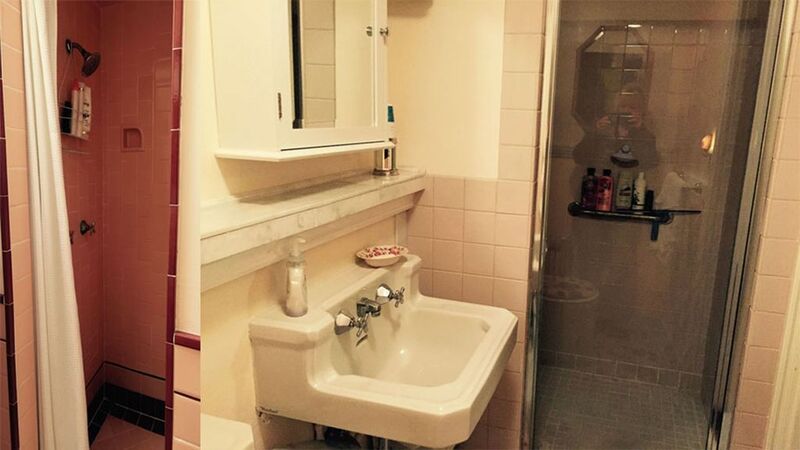 The bathrooms restored to retro 40s style. We supply some bottled water and the tap water is also very good. 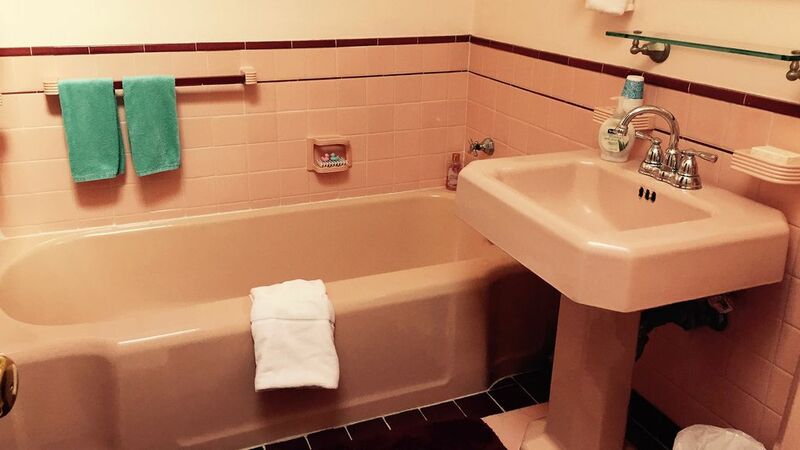 There are spices, tea, sugar, & popcorn, The bathroom upstairs is large and has a large tub and a separate shower. 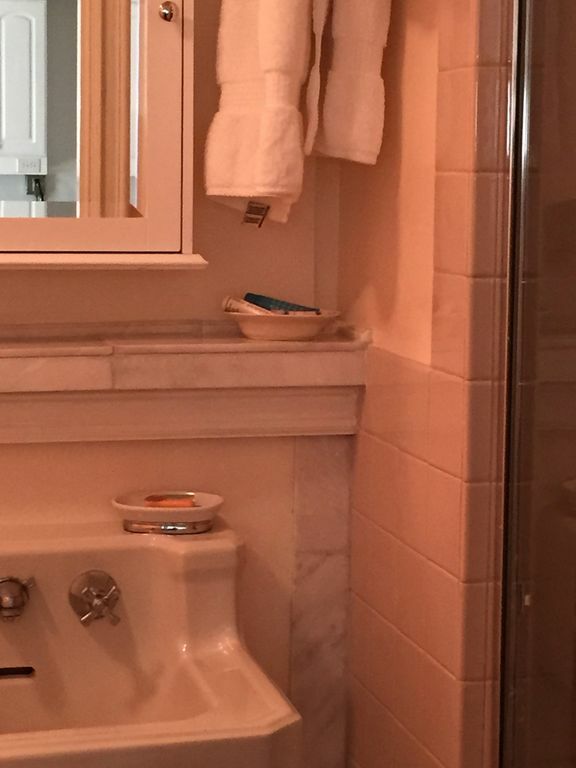 The bathroom downstairs is newly remodeled and has a nice shower and marble floors. 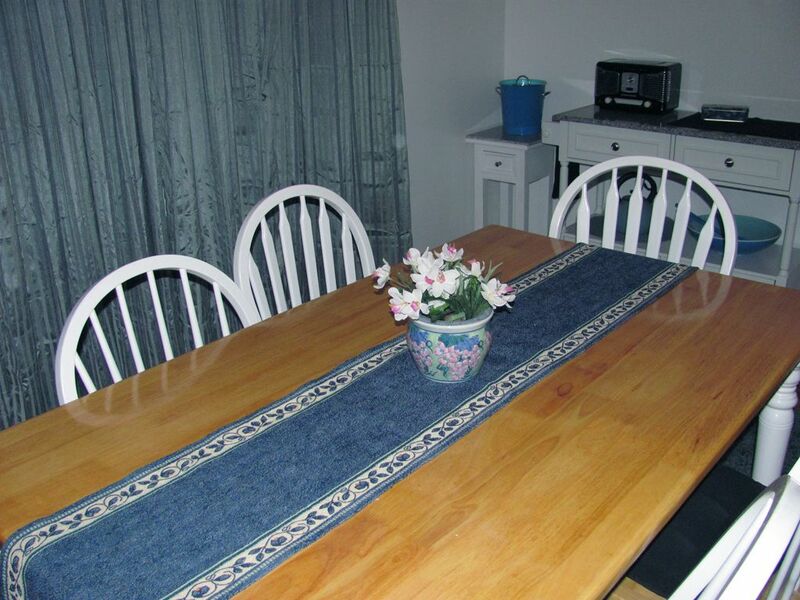 Both bathrooms are available for all parties of 1 to 9 people. 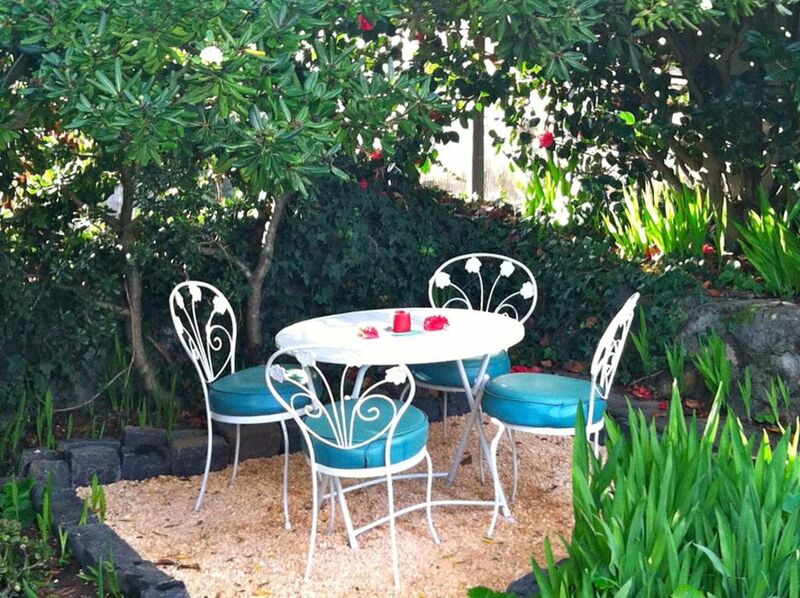 In the backyard garden there is a canopy of trees shading a morning breakfast and tea garden table for outdoor enjoyment, seats 6. There is also a large Weber BBQ in the backyard with tools. 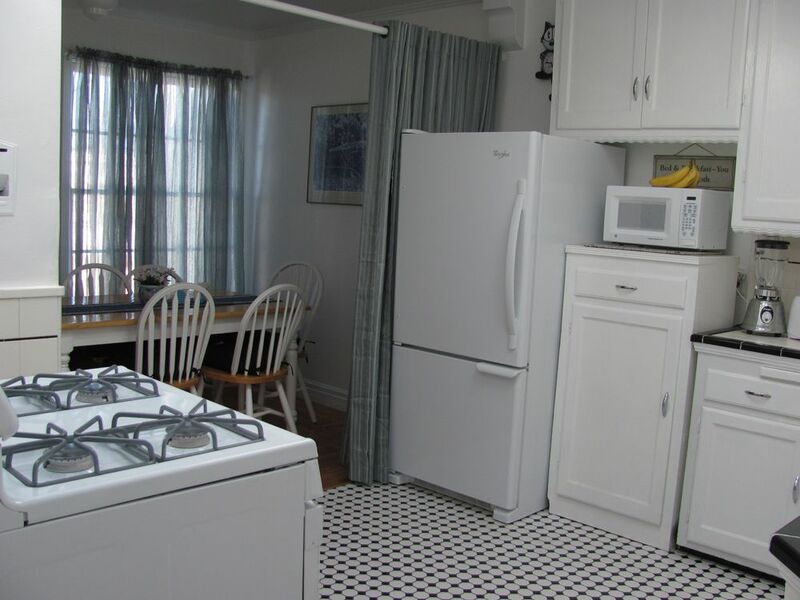 The Kitchen has new appliances and is off the dining room area that can be closed off from the kitchen to make it a more formal dining room experience. Downstairs there is a 1 car garage and you have a garage door opener. The garage is a real plus for parking in San Francisco. There is also plenty of street parking in this safe neighborhood, or you can also park in the driveway, but not block all of the sidewalk. You drive into your garage and you go right up the interior staircase. There is a washer, dryer, and laundry detergent. A very quiet neighborhood, University Mound is one hill south of Bernal Heights and all of the streets are named after Universities. 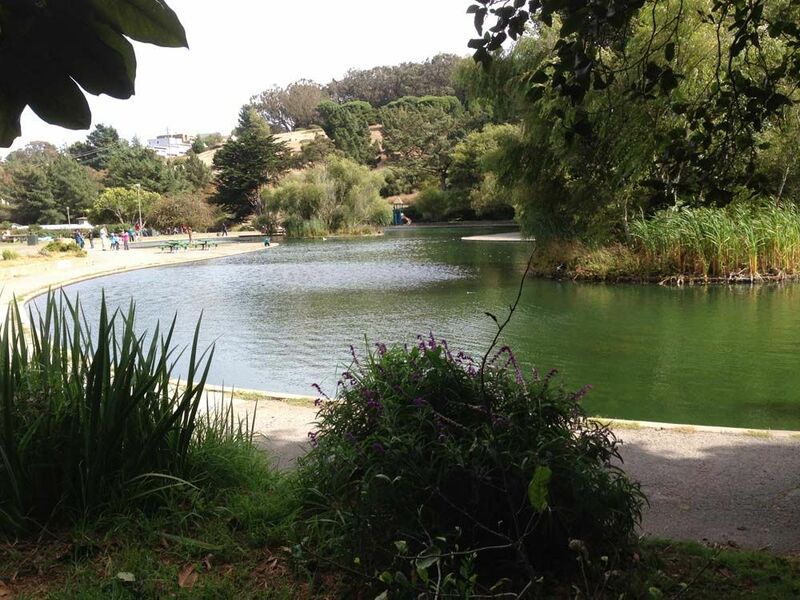 Close by to McLaren Park with its' beautiful walking trails, redwood forest, picnic BBQ areas, new children's park, tennis courts, Jerry Garcia Amphitheater, a beautiful Lake you can stroll around and more. 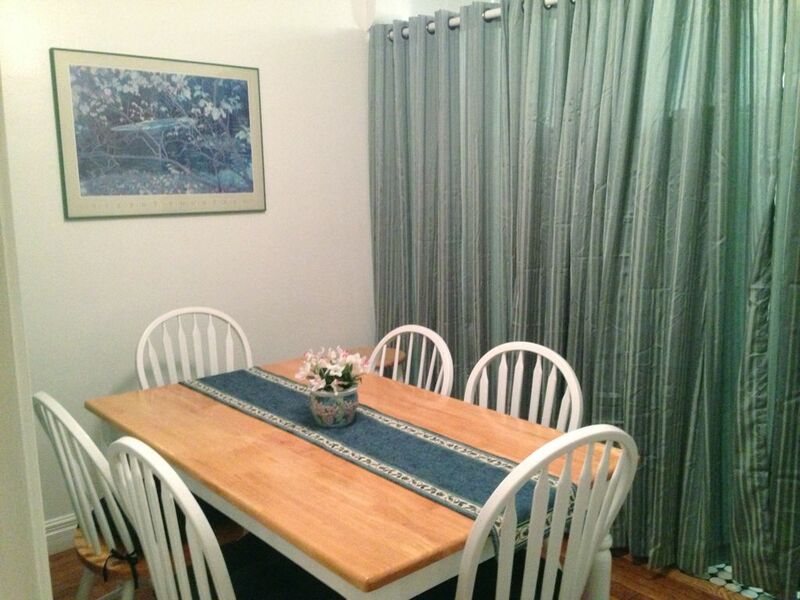 Close access to all areas of downtown, 7 minutes away by car. San Francisco Airport is 10 minutes away. Close access to Hwy. 101, and Hwy. 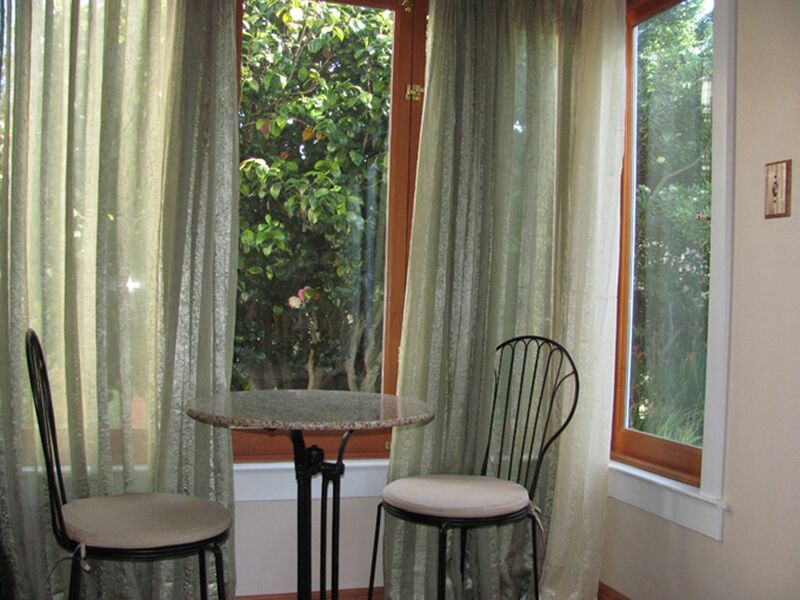 280, only 15 minutes to Berkeley and the Golden Gate Bridge, and 30 minutes to Sausalito. 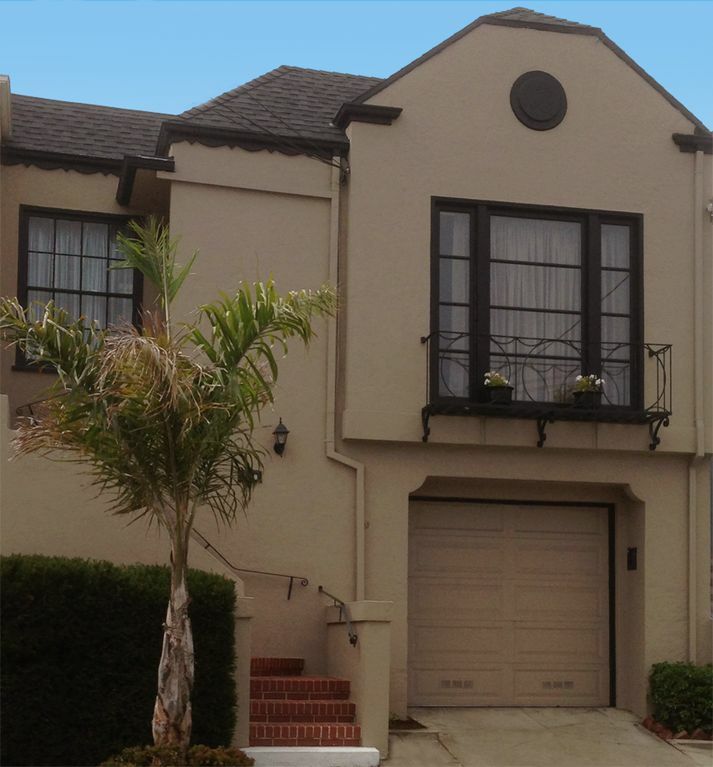 Close to Noe Valley, Glen Park, Cortland, and the Mission District's Valencia Street for great restaurants and coffee shops. 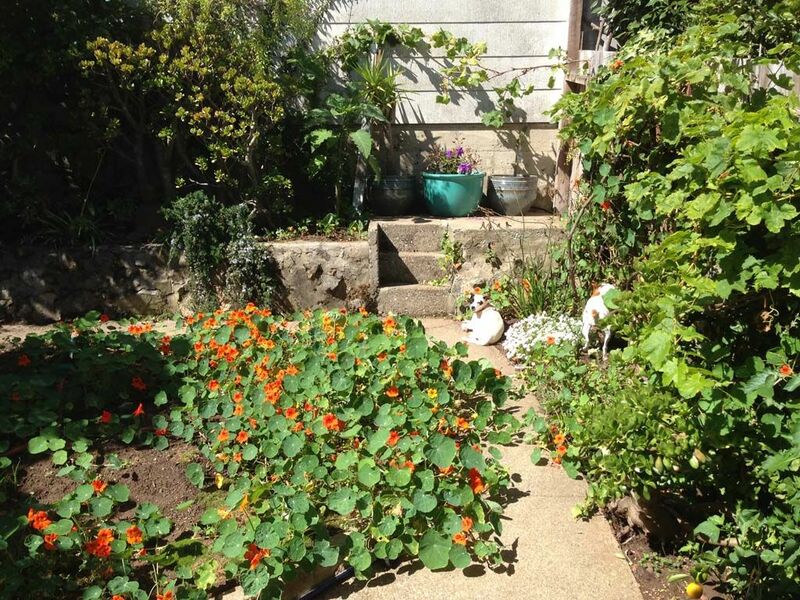 Close to Alemany's Farmers Market on Saturdays and Flee Market on Sundays.